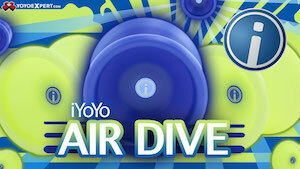 The hits just keep on coming from Yoyorecreation with their World YoYo Contest releases! 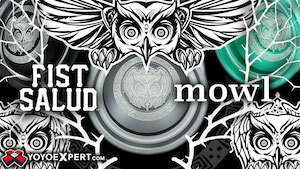 Next up we have a brand new bi-metal yoyo, the Yoyorecreation Valkyrie! 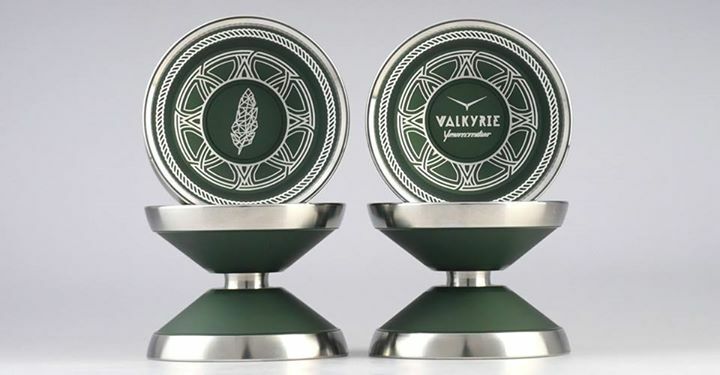 Designed with input from Yoyorecreation team member Piotrek Smietana, the Yoyorecreation Valkyrie is a design from the people who brought you the Draupnir, which has become the gold standard for bi-metal yoyos. We don’t have specs yet, but while the shape and profile appear to be incredible similar to the Draupnir, the weight and weight distribution have apparently been changed to make this a more “accessible” feeling bi-metal for a wider range of competition players. Expected retail is ¥25800 (about $207 USD), and the Valkyrie will be available first at the 2015 World YoYo Contest. The recent Israel National YoYo Contest had some excellent local talent, as well as some big-name visitors from out of town! 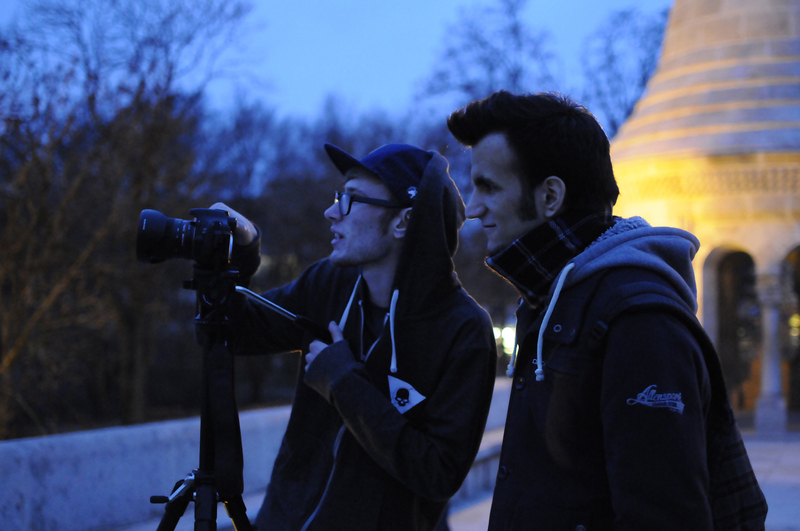 CLYW’s Petr Kavka and Backspin’s Piotrek Smietana were both in attendance, and when they weren’t swimming or partying they took to the roof of their hostel for some filming. Enjoy! Be sure to support Piotrek’s “We Are Throwers” documentary campaign on IndieGoGo if you haven’t already! Backspin has teamed up with upstart clothing label Thrower Worldwide for this new video, featuring some solid yoyo tricks from Piotrek Smietana, Jakub Wawrzyniak, and Zbyszek Kubinski. 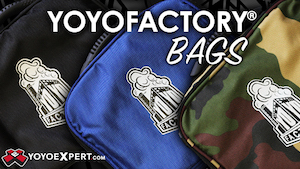 Piotrek Smietana has officially joined the YoYoNews writing team! Piotrek is one of the leading influences in the European yoyo scene today, well known and respected for his video work with the Backspin Group as well as for his efforts in contest promotion and organizing. Sponsored by Japanese manufacturer YoYoRecreation and a tremendous yoyo player in his own right, Piotrek has spent thousands of hours tirelessly filming, editing, and uploading video to promote yoyoing around the world. 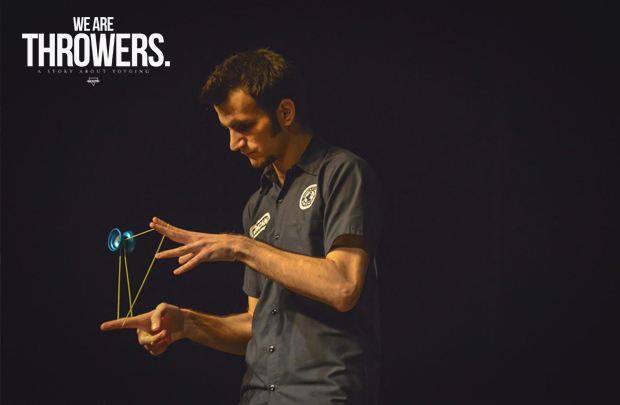 He’s one of the head organizers for the 2015 European YoYo Championship, and works hard to promote the best in modern yoyo play. 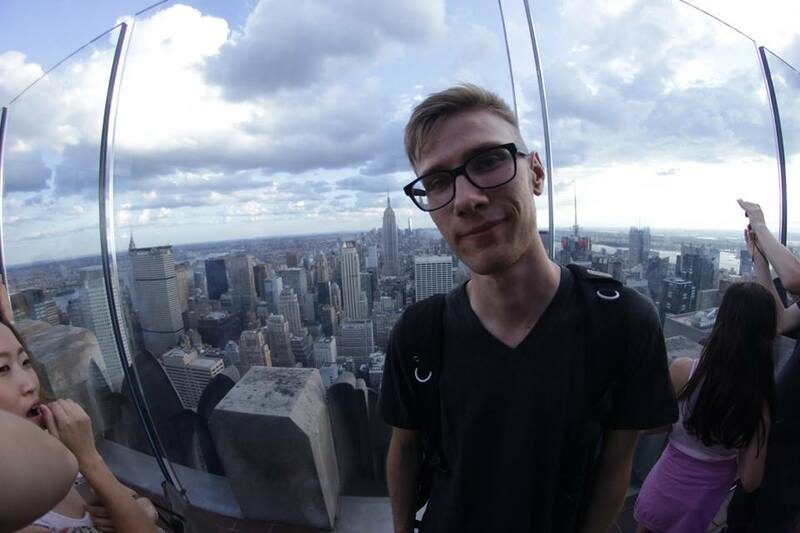 We’re incredibly excited for Piotrek to bring his expertise and inside knowledge of the European yoyo scene to YoYoNews.com. We’ll be publishing his first article soon…an in-depth informative piece on the art and science of creating high-quality yoyo videos.